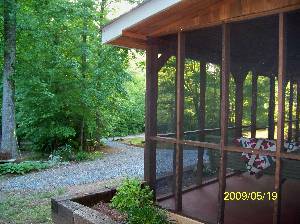 Gorgeous Helen GA Cabins from $79/Nit. 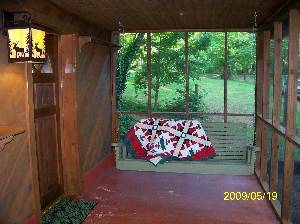 Cozy Moose Cabins strives to provide the very best cabins in the Helen area at the best prices! 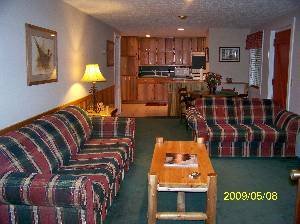 We own most of our cabins ourselves so we can offer great prices, clean and well furnished cabins and exceptional amenities at all of our cabins. 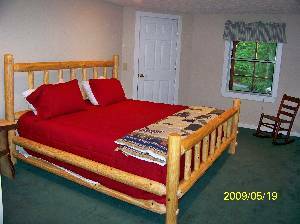 Don't let our low prices fool you. 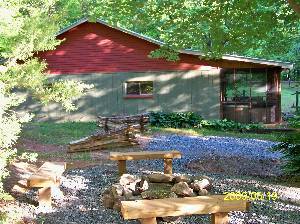 Our cabins are chaming, clean and well furnished. 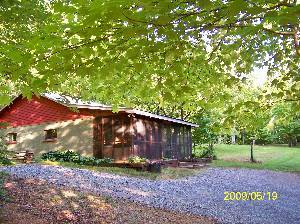 These gorgeous cabins are stocked for entertainment with amenities including game rooms, free wireless internet, satellite TV, wood burning fireplaces, card games, board games, puzzles, books and DVD libraries. 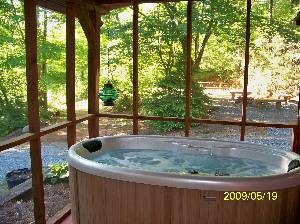 Outside you can soak in a hot tub, relax around the fire ring or cook on our outdoor grills. 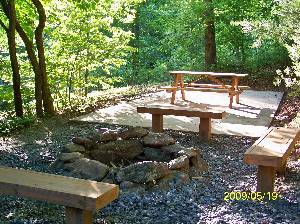 Enjoy nature at its best while visiting our beautiful North Georgia Mountains!